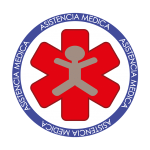 This is a short list of the best hospitals in Guatemala city where you can go in case of emergency. For immediate care,go directly to the E.R. These hospitals accept some of the travel or health insurance,. 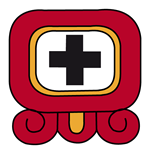 Prior to your trip to the country, make sure to check with your insurance company which partners operates in Guatemala. Payments accepted: GTQ, USD and credit cards. Language: Spanish. Most of the doctors and specialists speak English. Insurance: They are affiliated to all major insurance companies. Language: Spanish, English and some doctors speak German. This entry was tagged Ambulance, Dentist, Healthcare, Hospital.